The Pro Sportfisher Flexineedle is a required component to tie our Tube Flies, and fits with the Flexitube, Microtube, and Nanotube plus the medium Classic Tube; with prompt shipping, no sales tax, and low cost or free shipping. The Pro Tube Flexineedle is availble in 3 sizes; Small, Large and now XL, and is virtually essential to use the Pro Tube Flexitubes and Mini Tubes. The Small Flexineedle features a smaller tang to better fit some vices. The new XL Predator fits the Classic Predator XL tubes. It is designed specifically to work with Classic Large and Classic Predator XL tubing. 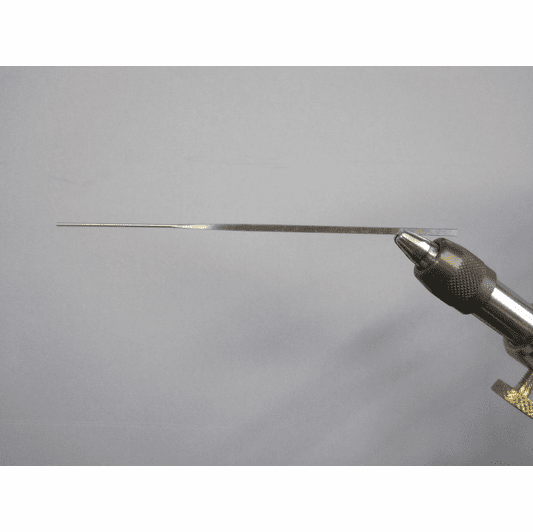 This needle is longer and much stiffer for better stability when working with big flies. These Pro Tubes do not fit well on our HMH tube mandrels. Small Needle...must on Classic Small...works with 40/40, Micro and Nano along with Classic MD. 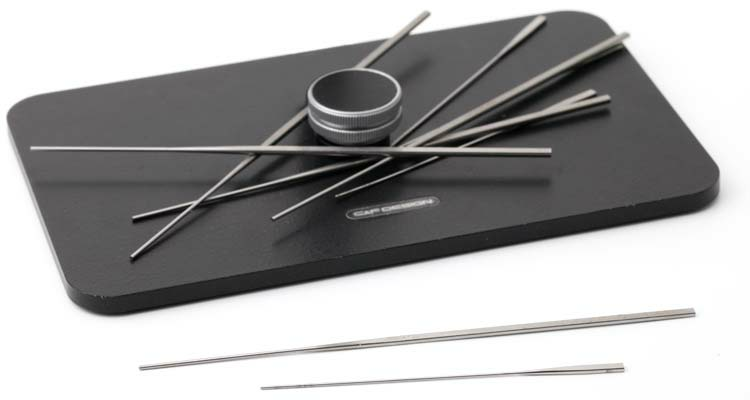 Large Needle...Most popular...Works w/ 40/40, Micro, Nano, Classic Medium and Large along with most other tube brands. XL/Predator Needle...works with Classic Large and Classic XL/Predator. 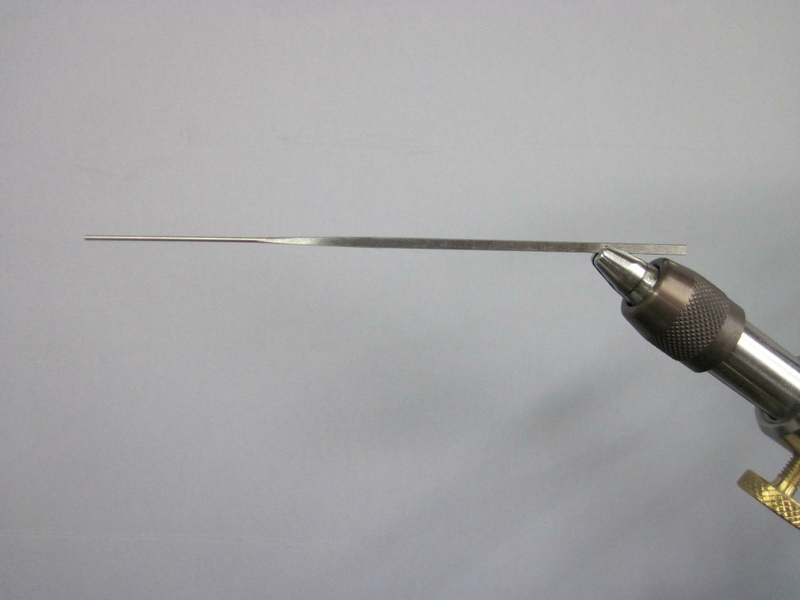 Really the only needle for XL/Predator tubing.